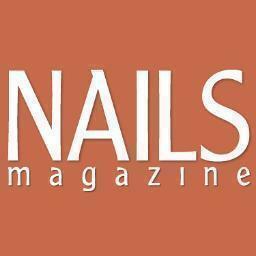 The best nail art from the Nail Art Gallery community - nailartgallery.nailsmag.com by NAILS Magazine. First attempt using gelish Polish so there was some bleeding. Dried flowers with rhinestones for some fun.